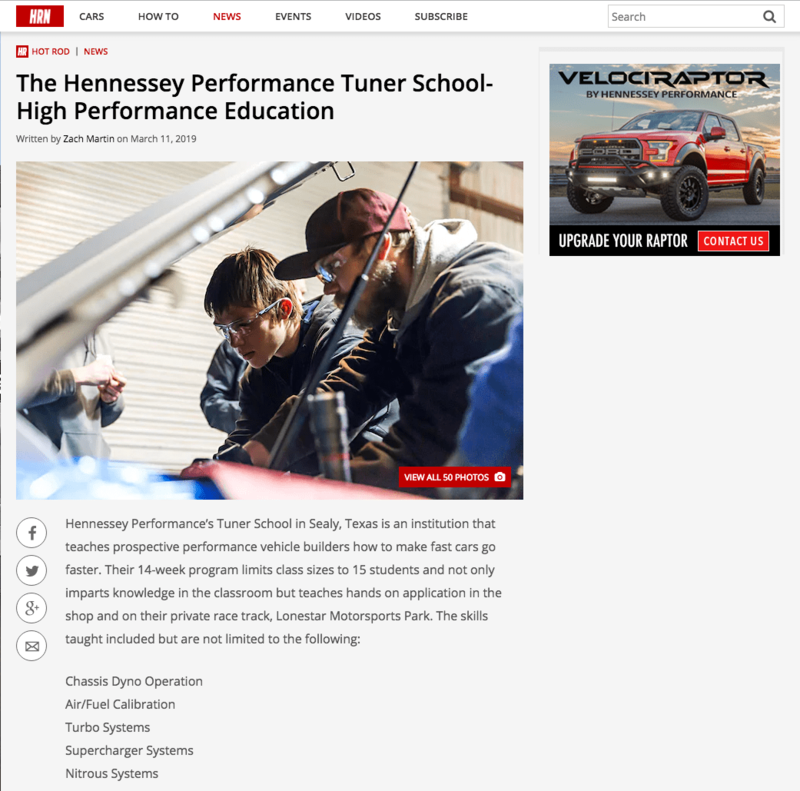 Hennessey Performance’s Tuner School in Sealy, Texas is an institution that teaches prospective performance vehicle builders how to make fast cars go faster. 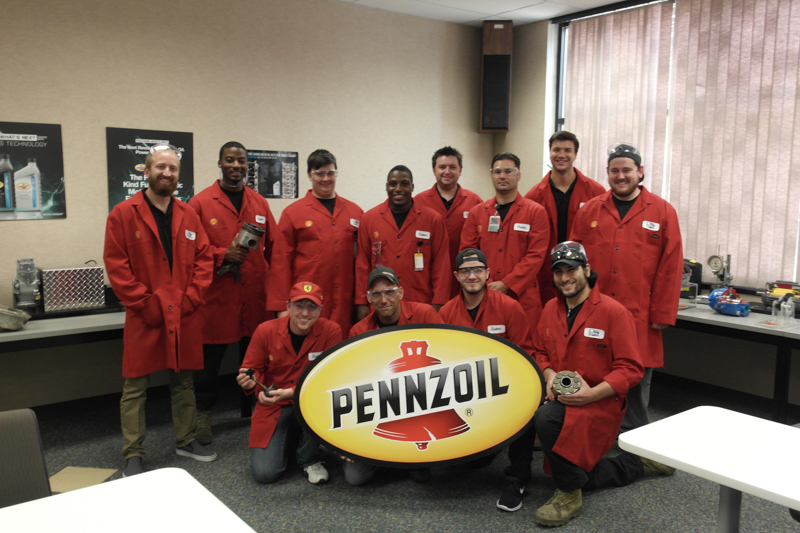 Their 14-week program limits class sizes to 15 students and not only imparts knowledge in the classroom but teaches hands on application in the shop and on their private race track, Lonestar Motorsports Park. 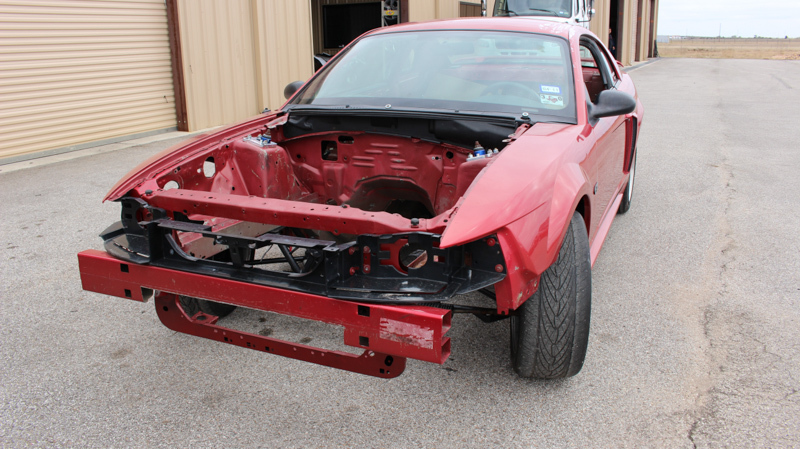 Continue reading this article on Hot Rod Network’s website.